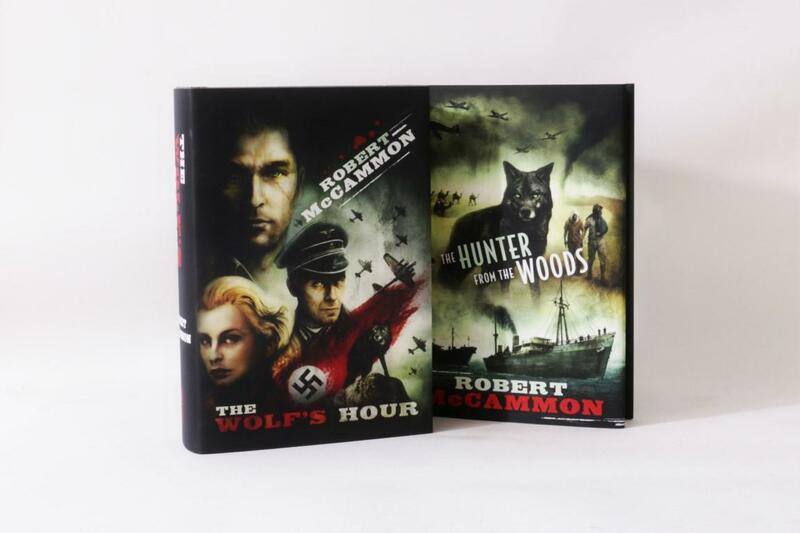 Robert McCammon - The Hunter from the Woods - Subterranean Press, 2012, Signed Limited Edition. 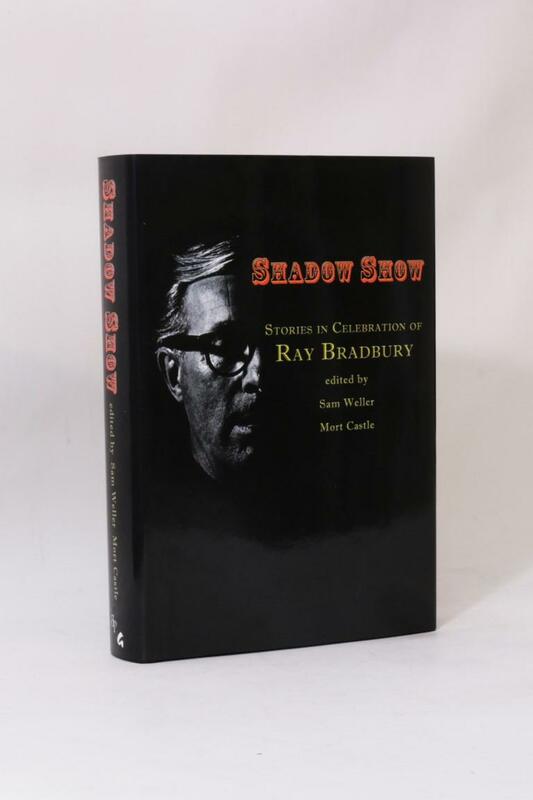 Burton, MI, Subterranean Press, 2012. Limited Edition. Hardback. Fine condition. Signed by the author as issued. 512 of 1000 copies. Illustrations by Vincent Chong [6895, Hyraxia Books]. 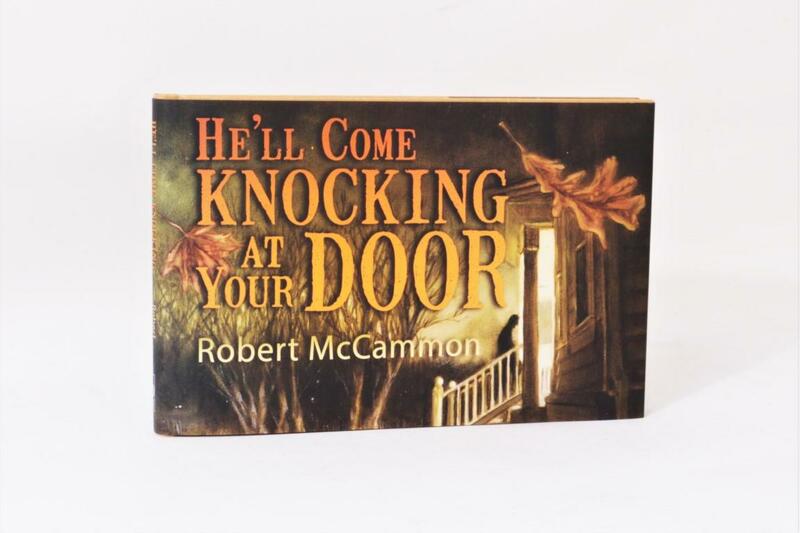 Robert McCammon - He'll Come Knocking at your Door - Cemetery Dance, 2017, Signed Limited Edition. 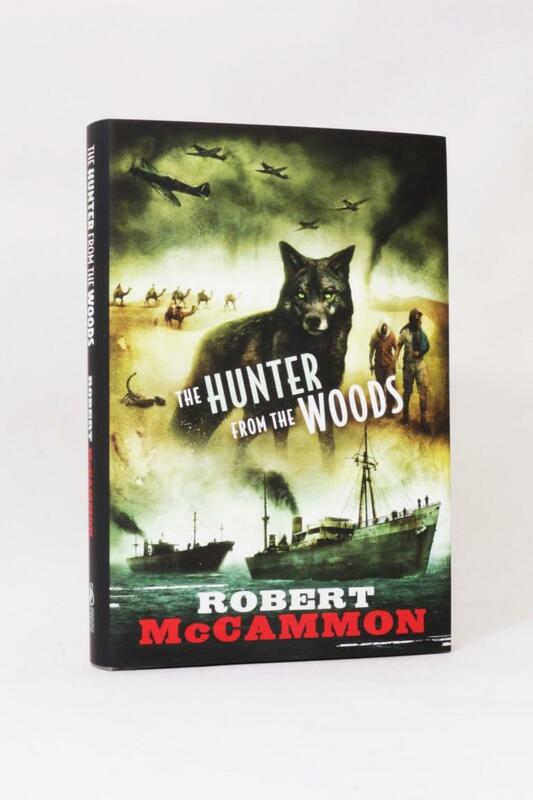 Robert McCammon - Boy's Life - Michael Joseph, 1992, First Edition. 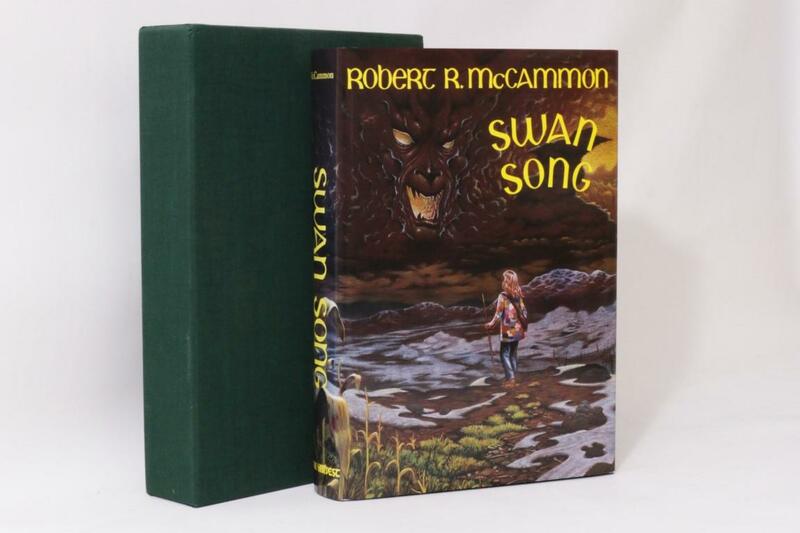 Robert R. McCammon - Swan Song - Dark Harvest, 1989, Signed Limited Edition. 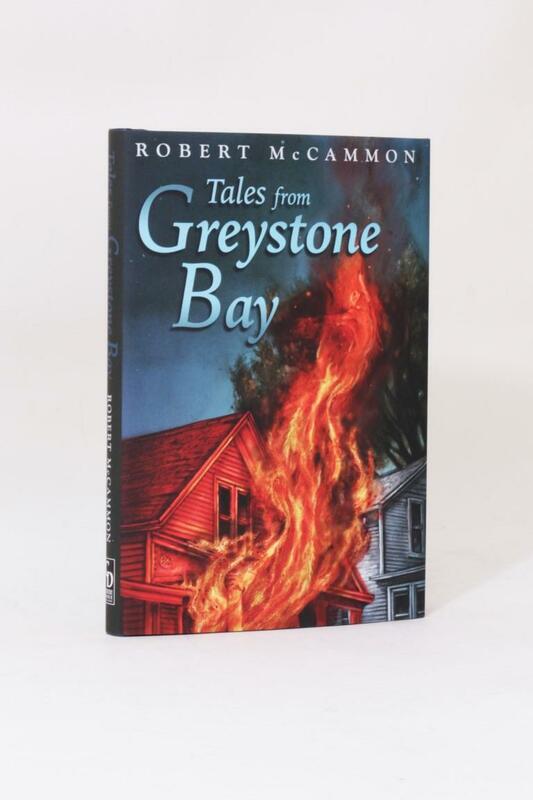 Robert McCammon - Tales from Greystone Bay - Cemetery Dance, 2017, Signed Limited Edition. 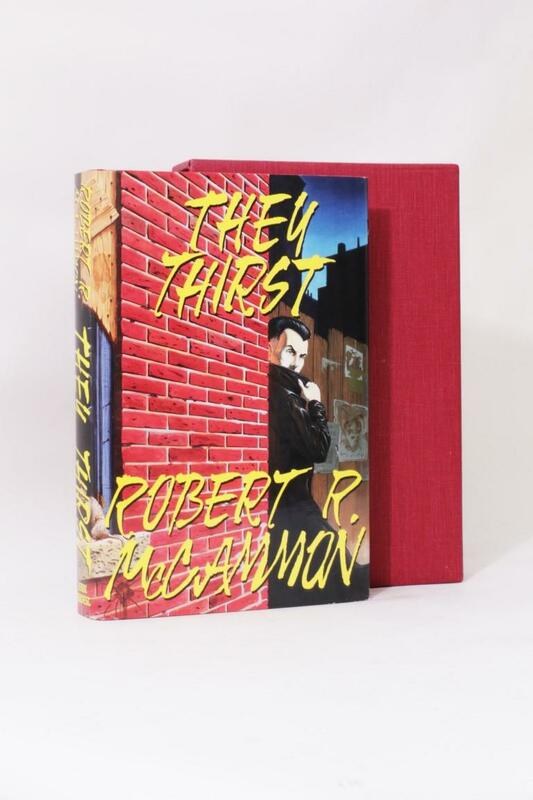 Robert McCammon - They Thirst - Dark Harvest, 1991, Signed Limited Edition.